– Trainer season is upon us. – March races are won in November. November’s cyclocross stars will be chilling on a beach come March. So you can skip ‘cross races guilt-free while dreaming about March glory provided that your indoor trainer becomes your best pal. (1) The Genre We Call Turbo Trainers. This includes bargain choices like the CycleOps Wind or virtual reality exotica like the Computrainer. The concept of these is basically the same: You lock your rear axle into place and a drum then puts resistance onto your rear wheel. The upside of the turbo class is that they’re compact and generally fold, making them easy to stick in a closet or under the bed. The downside is that they’re loud. If you’re in an apartment or dorm, your downstairs neighbors will quickly learn to despise the droning of the drum. Worse is the fact that they fix your bike into a constant plane. Without your bike’s natural side-to-side rocking during your pedal stroke, your crotch will scream. And urban legend has it that nothing fatigues a bike frame faster than the torsional forces of trainer riding. (2) Rollers. The fastest way to gain a sense of true connectedness to your bike and smooth out your pedal stroke (what the French call souplesse) is riding rollers. You improve your skills and get the closest thing to a road-like feel while improving your skills and fitness. The downside is that it takes monastic-like repetition to gain the requisite balance to stay upright, especially during interval-intensity efforts. You’re literally riding on three spinning drums and it’s only the earth’s gravity and your sense of confidence that keep you upright. This is a manly way to train. Perhaps too manly for some. But rollers are responsible for the most beautiful few minutes of film in cycling history. (3) The CycleOps Indoor Cycle. The secret to a contented life is recognizing the value of compromise. The Indoor Cycle is the sweet spot for winter training for that reason: Its 70lb. flywheel offers the closest thing to the feel of rollers. 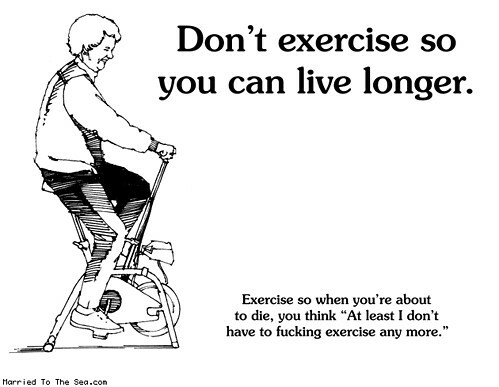 And since it’s a rests on four stable feet you can throw your body around like it’s an actual bike ride. That’s a world of difference from other indoor training options where tipping or flat-out crashing is never far away when you shift your body weight. The Indoor Cycle won’t budge. It begs you to hammer. Also, it has the bonus of a built-in Power Tap powermeter, so you get all the wonky data of a Computrainer. Yes, it’s an expensive piece of equipment. But if your visions of March glory are so vivid that you’re putting in big indoor miles in the wintertime, it’s an easy expense to justify. Like a set of 60mm deep tubular wheels, it’s an investment towards fulfilling dreams. – Favorite found photo of the week. Name that Molteni rider, the race, and the year and I’ll buy you a drink. Spoiler alert: That’s Gianni Motta. He famous for much more than riding on Molteni with Eddy Merckx. 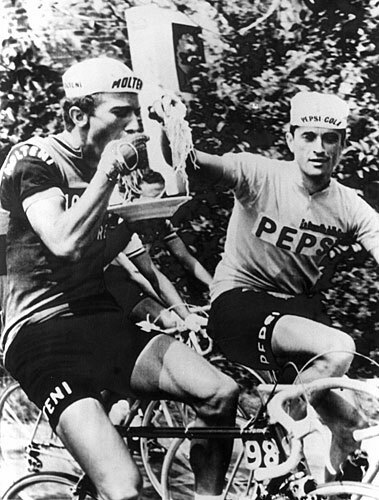 He won the 1964 Tour of Lombardy, the 1966 Giro d’Italia, and the 1967 Tour de Suisse. When his career ended in the mid-70’s he started a bike brand that got traction in the US early the next decade. Gianni Motta bikes were imported here by an outfit called CKR in Tulsa, OK. As I recall, there was a Gianni Motta-CKR professional team in 1985 and 1986, then for a couple of years afterwards Motta sponsored the Killian’s Red pro team. Motta made nice quality lugged steel bikes. Back then such frames were considered warhorses, not precious objets d’art. That isn’t to say they lacked in artistry. Flag-based paint jobs have long been a part of the road scene. Most are sketchy, but the best ever came from Motta, most memorably its US flags and Italian flags. A friend of mine in the bike business in Texas said he sold the latter like crazy to customers from Mexico. The paint scheme was sufficiently abstract to seem like a tribute to Mexico rather than Italy. 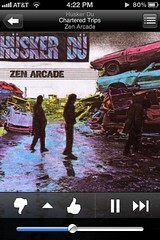 Does anyone know what ever happened to CKR? They had a nice thing going with Motta for awhile. 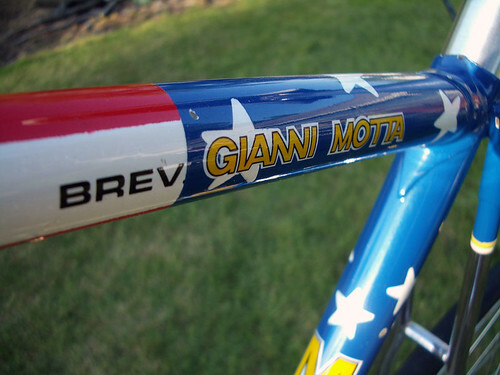 At least in a digital form, Gianni Motta bikes still exist. And if you’re lucky enough to ride the harshest roads of the Giro d’Italia, you’ll inevitably come to the village of Motta. It’s edged between the Aprica Pass and the terrifying Mortirolo. It sits just one or two kilometers above the valley where the gorgeous apple orchards distract from the relentless difficulty of the surrounding climbs. – We’re counting down the days to the start of the 2012 bike race season. Last week we officially announced the sponsors of the Competitive Cyclist Pro Racing Team. The guys will be riding amazing equipment — Pinarello Dogma 2 frames with SRAM Red components, Reynolds wheels, Power Tap powermeters, 3T cockpit, Vittoria tires and Selle San Marco saddles. We trust being on the same bikes as Sky and Movistar will inspire them to a Sky and Movistar-like level of success in the peloton. No pressure, I swear. Some of the names on the team are familiar – Mancebo, Beyer, Grajales, et al. But we’re just as stoked about our NKOTB. Mike Olheiser of Memphis is a lifelong amateur who’s long made a sport of torturing pros and dropping them for dead, all while holding down a day job. Like Ned Overend, he improves with age, and we’re stoked that he’s finally taking out a pro license in order to race with us.